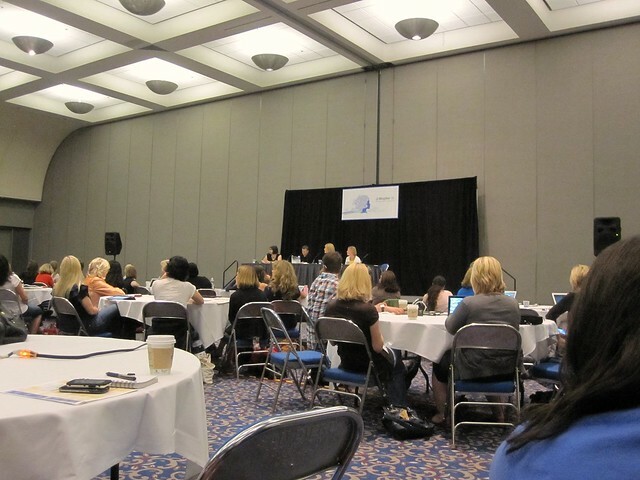 I know many of you already know that the BlogHer 2011 conference was in San Diego this weekend. I registered for it back in March, before I knew that I'd use up a years worth of vacation time spending June in Milan. This was also before I knew that E would be arriving home (after five weeks apart) two days prior to the conference AND before I knew that friends would be coming in for a visit the same weekend. Needless to say, the conference came with less-than-perfect timing. And then I asked around to some blog friends, and it turned out no one I really knew was going (besides Natalie - but I didn't get a chance to see her!). so I waffled. and hemmed and hawed. Drove E crazy debating about the pros and cons of going and possibly being disappointed or too stressed to enjoy it. But I went. Saturday morning I hopped in the car and drove the 35 minutes down to the San Diego Convention Center. I took a deep breath and prepared to be overwhelmed. Prepared to be brave and to step out of my comfort zone. To learn, connect, and commune. 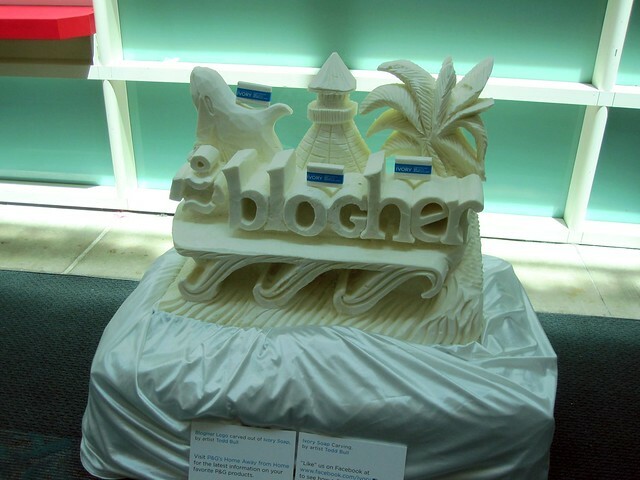 I was told BlogHer conferences are what you make of them. I made my experience my own. And I'm so glad I did. 1. Saw Wendy McClendon-Covey. It took me a while to figure out how I knew her - from Reno 911! Also caught a glimpse of Giuliana Rancic. 2. Got to have lunch with Kath of KERF fame. It was nice to finally meet her - she really is a blogging rockstar! Right after we left she got her lunchtime post up with a photo of her, myself & Kristin of Iowa Girl Eats. 3. Attended a great session on pitching freelance editorial work. Journalism is still a passion that's sitting on my mind's back burner so it was really good to hear from the pros what they're looking for in a freelance writer. 4. Got loaded up with swag. Seriously -the vendor hall was crazy! 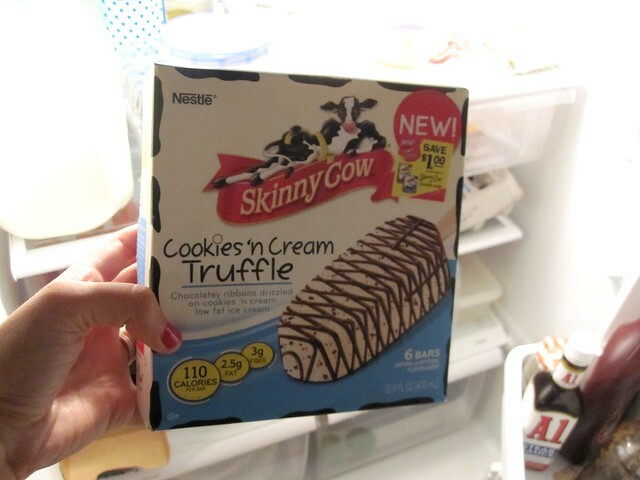 I told the ladies at the Skinny Cow booth that I was local and they loaded me up with four boxes of bars to take home. 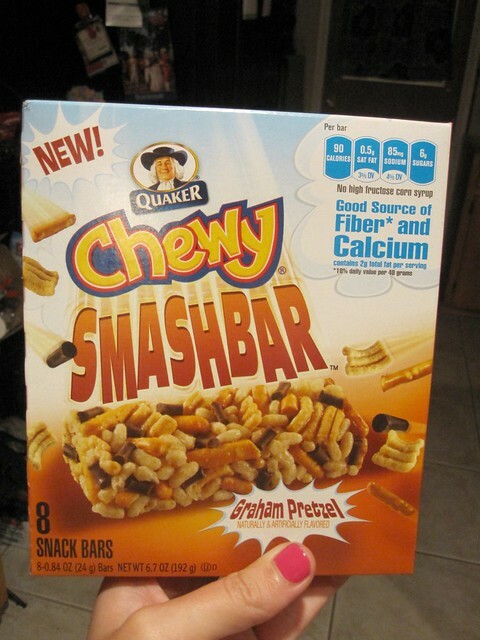 I picked up a lot of great samples to test and try - Quaker Oats loaded me up as well. 5. Here's a crazy cooincidence (or is it sneaky?...hmmm) Someone I met asked me if I was here as a vendor, and directed me to the back page of the BlogHer brochure. Can you see something looking a little...familiar? 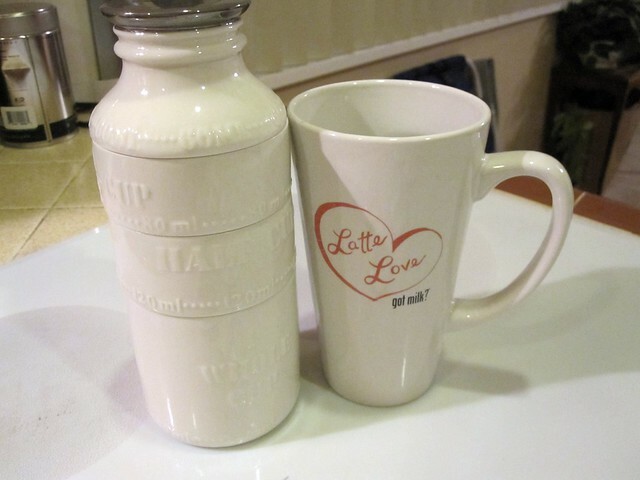 Latte Love? Turns out that the Got Milk folks are running a new campaign recommending lattes as a way to get servings of milk in. I stopped by the booth to say hello, show them my business card, and ended up recording a video to enter a contest to be flown to New York to unveil the next Got Milk celebrity. I got this gorgeous milk measuring set, and a mug for my participation. 6. I was so distracted by trying to see everything in the half day I was there, I hardly took any pictures! 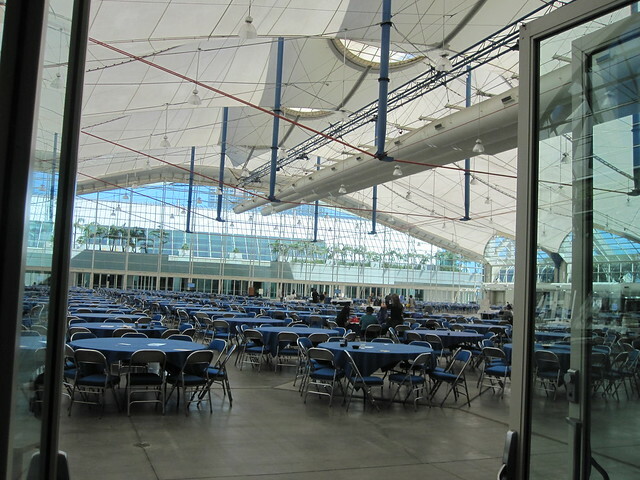 Here's a glimpse of the Seal Pavillion where the meals took place. Did you notice my new url? I just made the jump on Friday - and I'm so excited! Blogher 2011 gave me a great glimpse into the powerhouse that is this women's blogging conference and I definitely have the bug to have the full experience next time! It felt like a rite of passage. Have you been to a blogging conference? Would you consider going? Kudos for going alone! 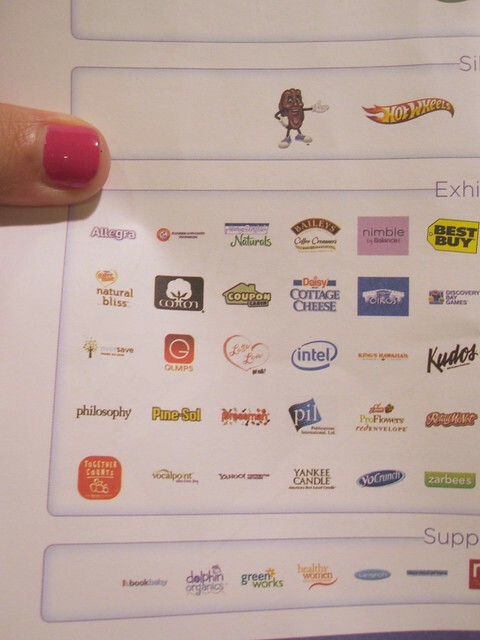 I went solo to BlogHer Food in May (other than "knowing" a couple bloggers via Twitter) and met some great bloggers. It was a really good experience. Glad you enjoyed it and I'm jealous you were able to go! PS - So funny about the Got Milk thing, you should win just for that! How funny is it that they used your blog's name? I would be too shy to go to a conference like this alone so I think it's awesome that you went! Maybe I can be like you and work up my confidence to branch out a little more. I just found your blog through Kath's and had to stop to say hello. 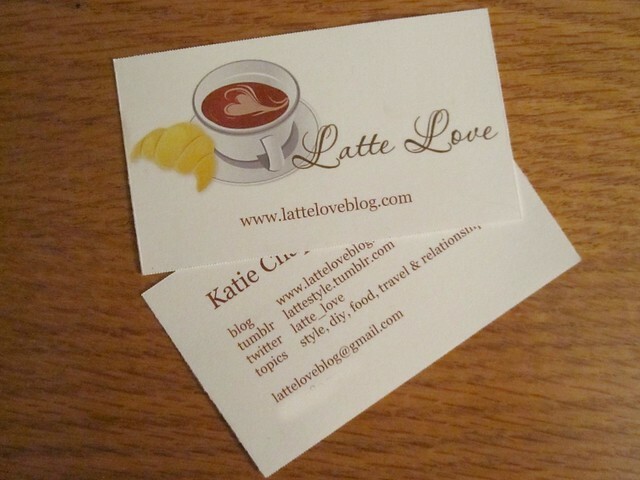 I'm in northern San Diego, too, and my blogging name is Lottalatte - how funny! Congrats on the business cards! I just had mine made up as of last week as well. 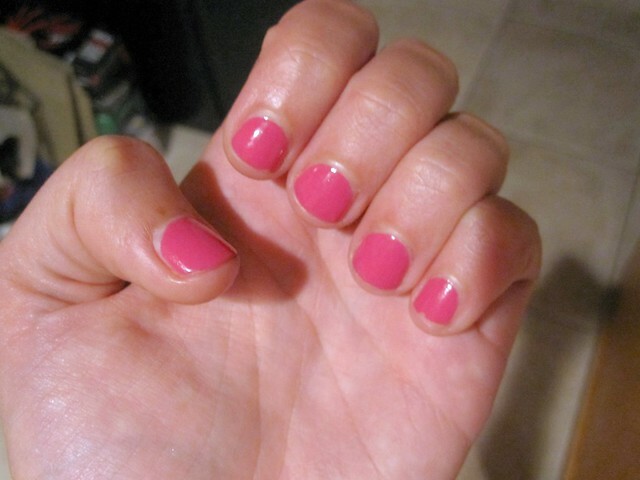 I hope the blogher conference comes closer to my home town of Kelowna...maybe Vancouver? I would love to connect with fellow bloggers. I too am working as a freelance journalist right now. I write for Vecu Magazine. Right now it is mostly to get my work out there and is mostly volunteer. As a restaurant & trip reviewer it is getting fairly pricy but a lot of fun. Love the domain name :) I think it's awesome that you went without knowing anyone - I tend to be shy in situations where I don't know a soul, so that would have been really hard! Ah! I am so jealous that you were able to attend the conference, even if just for a day! I really wanted to be there after attending the BlogHer Food one in ATL earlier this year. It was a taster: I want more! Hopefully I can swing it for next year. 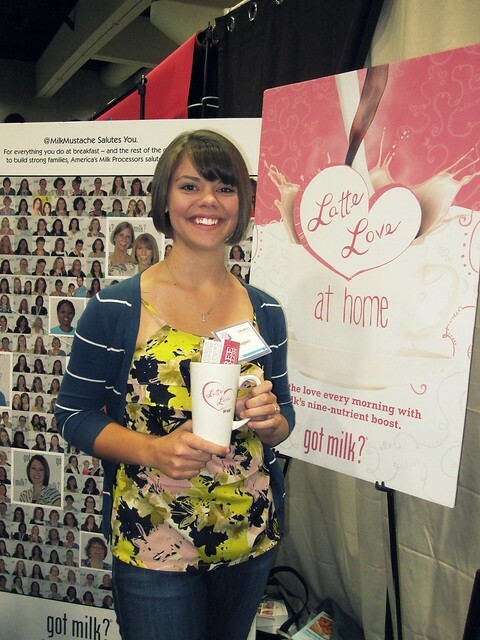 And I love that the Got Milk people have a new campaign that shares your blog's name! Funny!